Blockstream has launched a new service, called Blockstream Satellite, that would make Bitcoin accessible to almost every individual on our planet. 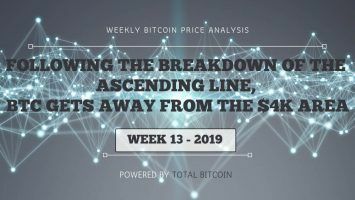 A recently released video teaser from Blockstream, a famous blockchain technology firm, has left space and cryptocurrency enthusiasts deeply excited. 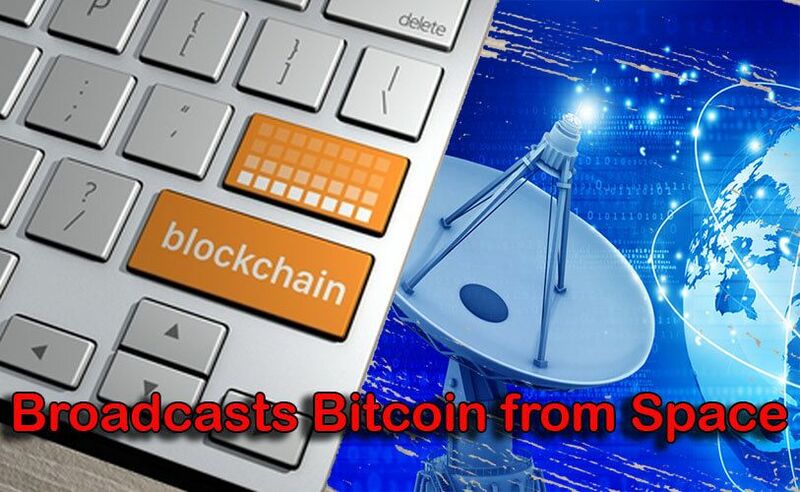 Participants have speculated that the blockchain technology company will soon be implementing the concept of having a satellite system streaming Bitcoin blockchain for the entire Earth from space. Among the people promoting this idea is Bitcoin entrepreneur Jeff Garzik. The aforementioned speculation about this project from within the cryptocurrency community has turned out to be correct. Blockstream just announced a new service, called Blockstream Satellite, that is designed to broadcast real-time blockchain data for Bitcoin from a satellite positioned in space. What’s more, almost every single individual on our planet will be receiving the said data. Around two-thirds of Earth’s land mass is included in Blockstream Satellite’s coverage area. And, according to information put forward by the company, we will see more coverage areas come online pretty soon. The company is expecting their special service to reach nearly every individual on the planet by the end of 2017. 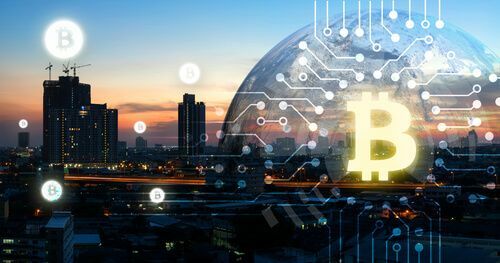 Adam Back, the co-founder and CEO of Blockstream, described Bitcoin as a transformative and powerful version of digital money and said that we’ve yet to see the full potential of this cryptocurrency. 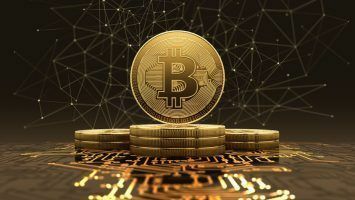 Back added that as a result of being a service that can be tried out without any permission, Bitcoin allows everyone to freely create fresh financial applications and other inventions that make use of blockchain technology. That’s something the world has never witnessed before. 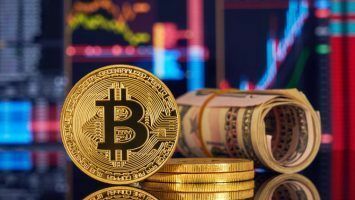 According to Back, the newly launched service would be providing a large number of people with the opportunity to participate in Bitcoin. 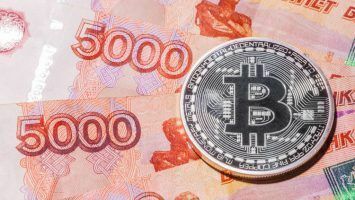 He and his team believe as the number of people using the Bitcoin blockchain would increase, the network’s overall robustness would become even stronger. Currently, the Blockstream Satellite network consists of a total of three geosynchronous satellites. These satellites are located at different positions of our planet and cover four continents: North America, South America, Africa and Europe. North America is currently under the coverage of Galaxy 18, South America is covered by Eutelsat 113, and there are a couple of transponders on a satellite called Telstar 11N, which are respectively covering Europe and Africa. Ground stations (referred to as the teleports) are up-linking public data from the Bitcoin blockchain to various satellites on the network. These satellites are then broadcasting those data to different areas of the planet. The company is preparing to add more teleports and satellites for achieving worldwide coverage before the beginning of the next year. Experts are expecting this new Blockstream service to be particularly useful for people located in remote places within developing countries, i.e. areas where internet connectivity is still extremely poor. Tim Akinbo, the owner of West Africa’s only Bitcoin node, seems to have high hopes about the Blockstream Satellite. In a Blockstream press release, Akinbo stated he was confident that Blockstream Satellite would succeed in taking Bitcoin to places where internet services are either too expensive or unavailable. 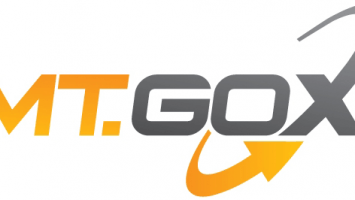 He added he sees the potential in the fact that there’s something that would provide redundant access to Bitcoin, even when internet connection will be temporarily unavailable. One of the most crucial components to this newly launched service is that it works using GNU Radio, an open source toolkit designed for software development. It allows for cross-platform SDR (software defined radio) implementation. The biggest benefit of using SDR is that it would not require you to use any specialized hardware. This, in turn, reduces the cost of the entire process significantly and thereby increases the chances the technology will be available widely. Blockstream Satellite has walked an extra mile for making the service even more reliable and efficient. It is using FIBRE or Fast Internet Relay Engine. FIBRE is one of the very few open source protocols that uses several years of research on Bitcoin Relay Network for its operations. The conclusions reached during the said research have made the job of offering reliable and cost-effective services easier for Blockstream Satellite.